Whitchurch Guides helping out at World Wide Whitchurch event. Whitchurch Guides got involved with their local community, as well as a little further afield, recently when they were involved in helping out with the World Wide Whitchurch event. 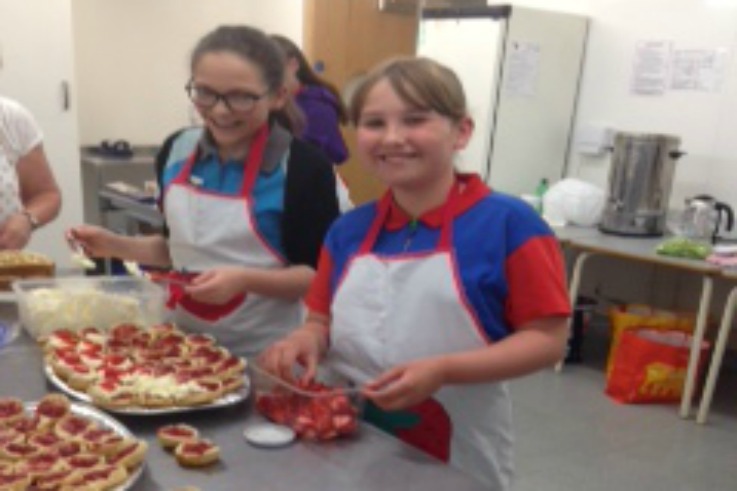 The girls helped to prepare and serve a buffet for the local community and guest as part of the national event which recognises and celebrates towns called Whitchurch all over the UK.